The claimant, K, was a child born in Sudan in 2000. After being ill-treated by the Sudanese Government, he came to the United Kingdom and was granted refugee status. Social services carried out an assessment of K which considered where K could live. It noted that K’s uncle had a small studio flat and recorded how problematic it would be for K to live there as well. Notwithstanding the unsuitability of the flat, the assessment concluded that K and his cousin (who had arrived in the UK with him) should live with their uncle. Once K had begun to live with his uncle, the social services department closed its file. Later, the relationship between K and his uncle broke down and K was forced to leave the flat. K reported that thereafter he stayed with a friend and, when that was not possible, slept rough. Social services pressed K and his uncle to agree to K living with his uncle once again. An assessment recorded that K was in agreement to returning to the flat, although that appeared to contradict K’s views as recorded elsewhere in council documents. K instructed solicitors who invited the council to accept a duty to accommodate K under section 20 of the Children Act 1989. His solicitors reminded the council of their duty of candour. The council rejected the idea that section 20 applied or that they had a duty to K as a “former relevant child” under section 23C. At the beginning of the court hearing, the judge expressed concern about whether the council had complied with its duty of candour; there appeared to be documents missing from the bundle and, in the documents which were included, there was a significant amount of redaction. Halfway through the hearing, the council in fact disclosed some 400 unredacted documents, showing that the council had not given the court an accurate picture of the facts. The council blamed this on not having adequate procedures in place to enable their lawyers to be sure whether the duty of candour had been complied with. The judge was highly critical of the council, stressing the importance for all parties, whether claimant or defendant, of complying with their duty of candour by ensuring that all relevant material was before the court. The judge emphasised that this duty is of particular importance in cases involving children and young people. On the grounds of challenge, the judge held that the council had not discharged its duty under section 20 by seeking to accommodate K with his uncle; given that the unsuitable size of that flat was the core problem, it was not reasonable of the council to conclude that it was discharging its section 20 by placing K somewhere so unsuitable. Further, the judge held that K had been a former relevant child because the council had looked after him for more than 13 weeks. Even when K had ceased to live in council accommodation, the council had continued to monitor him, liaise with him and take an active role in managing his living situation. Therefore, he could be considered to be looked after by the council for all of that time, thus giving him enough time looked after to be a former relevant child. Thus the council had had an obligation to plan K’s transition from being accommodated. Summary by Alexander Campbell, barrister, Field Court Chambers.. For the full judgment click here. The Court of Appeal held that proceedings for a gang injunction under Part 4, Policing and Crime Act 2009 (the “2009 Act”) and an anti-social behaviour injunction under Part 1, Anti-social Behaviour, Crime and Policing Act 2014 (the “2014 Act”) do not involve the determination of a criminal charge and therefore do not engage Articles 6(2) or 6(3) of the European Convention on Human Rights (“ECHR”). Nor does the requirement of a fair trial under Article 6(1) require the criminal standard of proof to be applied. For a detailed summary of the judgment by Jonathan Manning and Ayesha Omar both of Arden Chambers who appeared for appeared for Birmingham City Council, click here. For the full judgment click here. 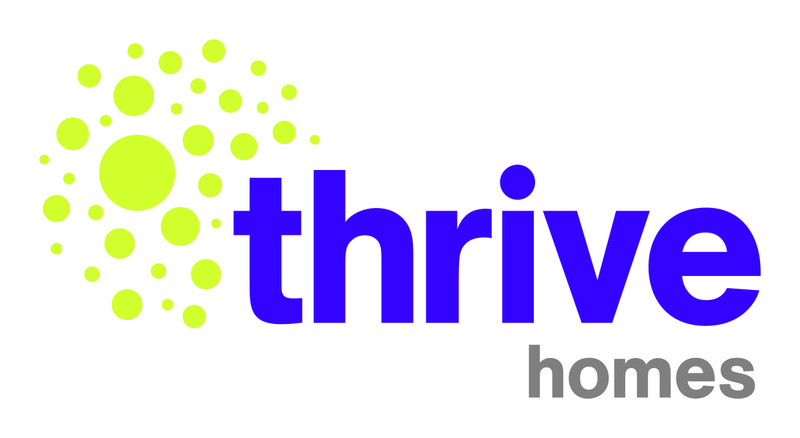 This lead role will oversee the leasehold, home and shared ownership activity at Thrive Homes. Additionally, it will be responsible for driving a Service Charge Project for the duration of the contract. The role provides specialist knowledge and support on legal and regulatory related aspects of leasehold and shared ownership. You must have in depth knowledge of service charges, including audit and best practice, section 20 and major works.